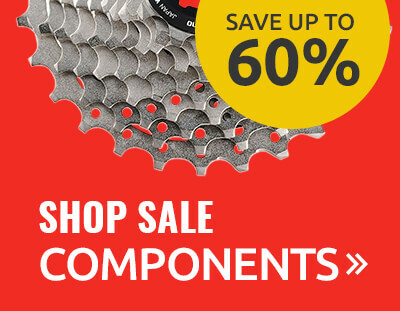 The Hub » Tweeks Cycles - This Weeks News and Offers! 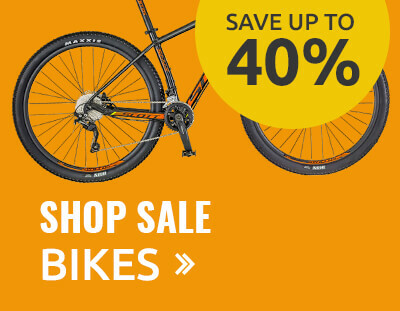 Tweeks Cycles - This Weeks News and Offers! 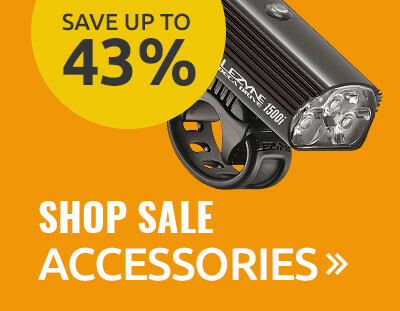 We are now in the second week of our biggest ever Summer sale. 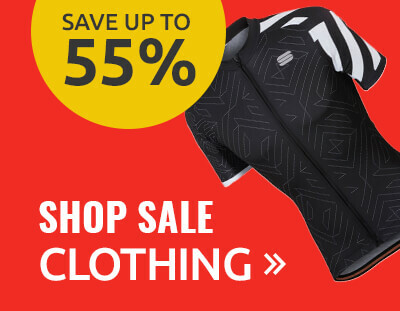 The sale features savings on your favourite cycling brands of up to 60%. for you to promote on your blogs and websites! Get social, come follow our dedicated affiliate twitter channel! All prices shown are including VAT where applicable and are correct s of the date the communication is posted.